FEYNLAB® is proudly made in the USA. Located in Lombard IL, outside of Chicago. FEYNLAB® products are available in 25+ countries. Everyone deserves the highest quality surface care products. Product & Technical Support are extremely important. FEYNLAB® experts are always ready to help with your questions. 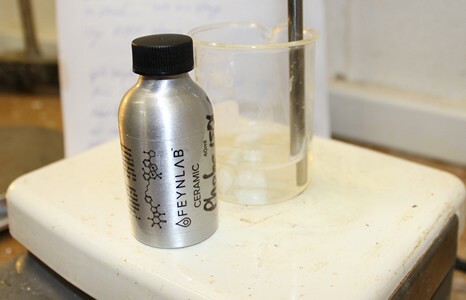 FEYNLAB invented the original CERAMIC coating for automotive paint protection. Our theories and formulas have greatly advanced since then. The Goal with our CERAMIC line of coatings is always the most durable, chemically protective, simple to apply and high gloss. The hand applied Self Healing series of coatings are the most impressive advancement in automotive paint protection since we introduced the first Ceramic coating. Protect your vehicle’s interior cloth surfaces from accidental spills and staining. Incorporates unique hybrid Nano silica and Fluoro chemistry for water and oil repellency. FEYNLAB® first distributed its revolutionary coating products as a private label for well-known coating brands, quickly establishing an outstanding reputation for durability, appearance, and protection. To expand our vision FEYNLAB® now offers its state of the art nano technology surface care products directly to installers and the public. We have innovated, developed, and tested many surface care technologies which are now available exclusively through FEYNLAB®. FEYNLAB’s greatest strength is our industry-leading innovation. At FEYNLAB, we obsess about R&D efficiency and real world testing. This allows our products to move rapidly from development to customer availability. Before any product release, we tirelessly test and retest each new formulation to ensure it passes our very high standards for durability, appearance, and protection performance. This philosophy of innovation sets the industry standard when it comes to nano coating consumer products. FEYNLAB® believes strongly in vertical integration. We go to great lengths to contain and control nearly every aspect of our production, from formulation to product shipping. We drive this philosophy as far down the production chain as possible. Almost all of our materials arrive as raw commodities in simple 55 gallon drums. 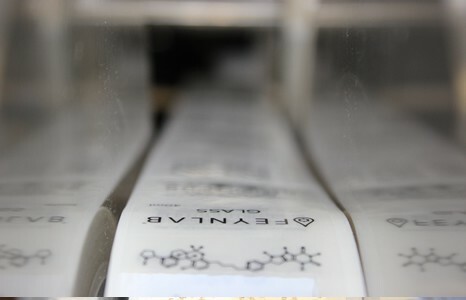 Unlike other producers, who outsource manufacturing, and nearly every FEYNLAB® product is produced in-house. Utilizing over 100 carefully-selected raw materials, FEYNLAB® formulates our lineup of products. 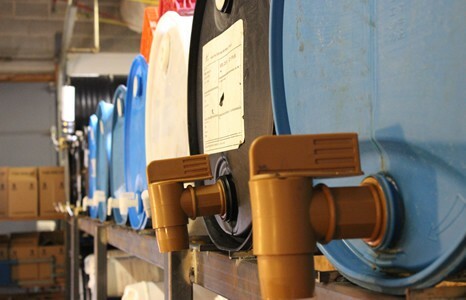 Controlling the manufacturing of chemicals and compounds allows the highest possible quality control for each product. FEYNLAB®’s complete control over all aspects of the manufacturing process puts us ahead of competitors in the nano coating and vehicle care industry. This strategy allows us to quickly release newly developed products while ensuring the highest quality standards. We utilize automated filling machines for efficient, accurate, and controlled product bottling. Every bottle is manually inspected before tamper-proof sealing. All products are carefully inspected again by our efficient in-house packaging and shipping department. This ensures quality, speed, and accuracy for every order placed. 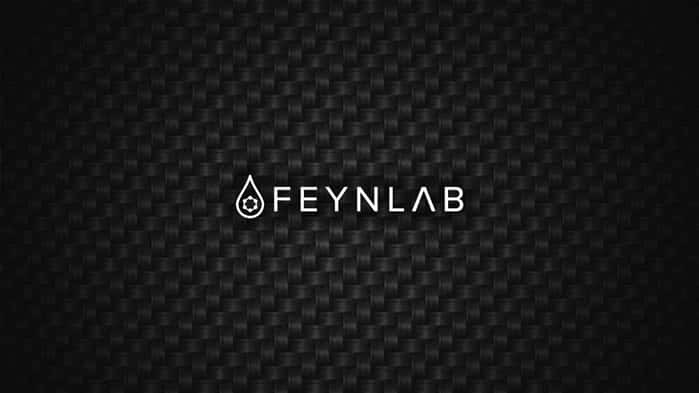 Join the FEYNLAB® Team. Become an authorized Applicator or Distributor. No joining fees, licensing fees or distribution fees… we want to help you grow your business.